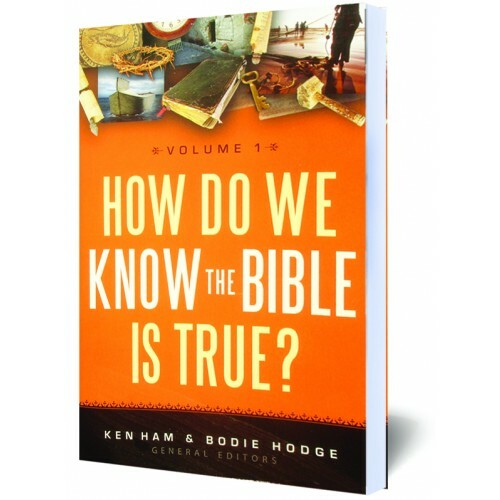 #2267 You will find responses to those honest questions of faith, helping to build a confidence in God’s Word. You will find responses to those honest questions of faith, helping to build a confidence in God’s Word. ✓ Is the Bible totally without error? ✓ Did the resurrection really happen? 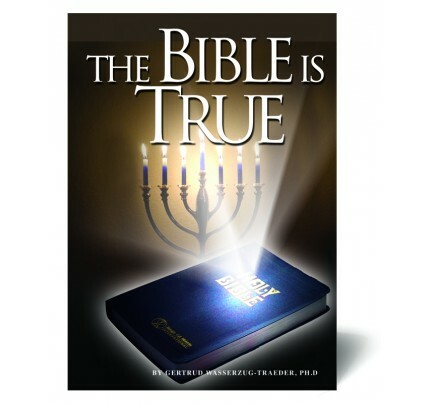 ✓ How do we know that the 66 books of the Bible are from God? ✓ Does the Bible contradict itself? ✓ How were people saved before Jesus came? ✓ What is the purpose and meaning of life? ✓ Did miracles really happen? ✓ Was Genesis derived from ancient myths? 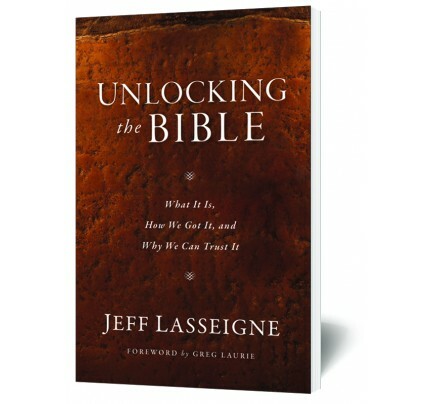 ✓ How should we interpret the Bible; should Genesis be literal? ✓ Do you have to believe in a young earth to be saved? 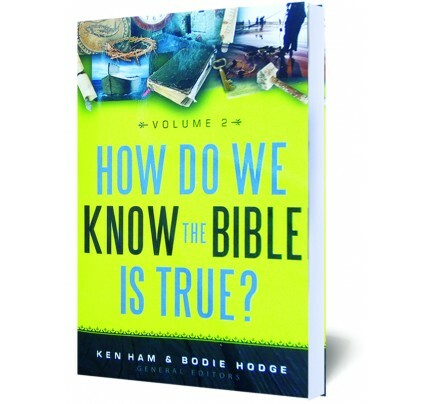 Within these pages you will find responses to those honest questions of faith, helping to build a confidence in God s Word and inspiring your daily walk in His grace and peace. 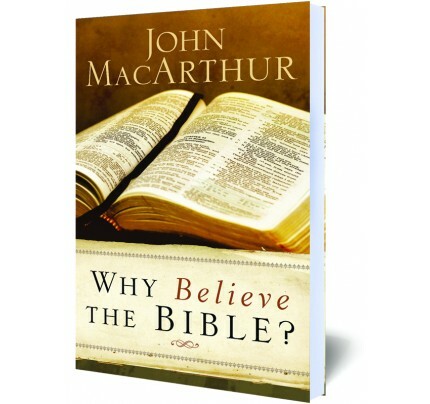 These powerful biblical insights are soundly presented by more than a dozen respected defenders of the faith, including Ken Ham, John MacArthur, Terry Mortenson, Jason Lisle, Brian Edwards, Tommy Mitchell, Jobe Martin, Georgia Purdom, Bodie Hodge, and Roger Patterson.